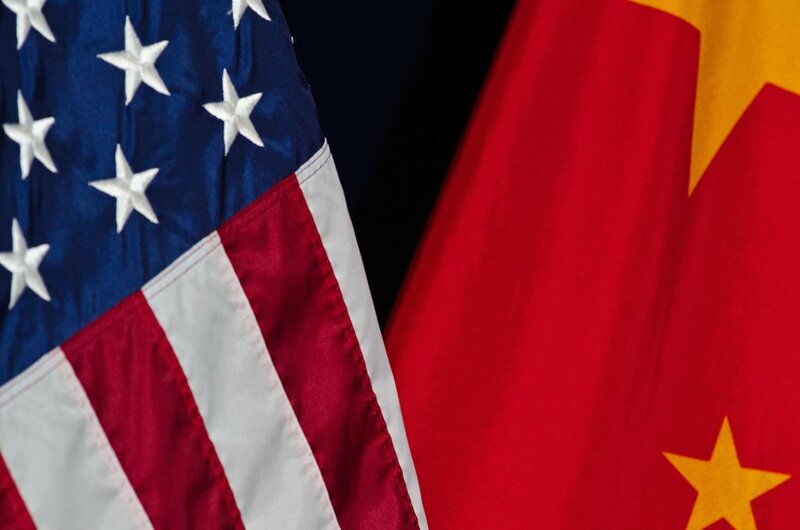 The US and China have failed to agree on trade after contentious talks in Washington. The two sides did not issue a joint statement or action plan after the meeting and canceled scheduled press conferences. The US was critical of China’s trade surplus and demanded “more fair” trade arrangements. Separately, President Donald Trump indicated that tariffs on Chinese steel were still a possibility. In his opening remarks to the annual US-China Comprehensive Economic Dialogue, Commerce Secretary Wilbur Ross criticized China’s $347 billion trade surplus with the US, saying it was not the product of market forces. In a brief statement after the talks, Secretary Ross and Treasury Secretary Steven Mnuchin offered few details and little indication of any progress on contentious issues. The contentious issue of steel tariffs was expected to be a difficult topic at the talks, but the two sides did not issue any statements on this. The US blames China’s excess capacity for a global steel glut that is hurting US producers, and has threatened to impose tariffs. US Steel stocks were sharply higher as investors interpreted silence on the issue as an increased likelihood of US action on Chinese steel. According to Reuters, after the market closed, President Trump told a reporter that steel tariffs “could happen”. Experts thought it was unlikely that the talks would produce any significant agreements on the most thorny issues. In addition to steel, the US was expected to push China on its subsidies for state-owned enterprises. China was expected to focus on US refusals to sell Beijing advanced technology products. It was unclear whether the talks covered US demands for China to put more pressure on North Korea over its nuclear and missile program. President Trump has previously signaled that China might obtain improved trade terms in exchange for help on North Korea. In May, the US and China reached a trade deal that opens the Chinese market to US credit rating agencies and credit card companies. China also agreed to lift its ban on US beef imports and accept US shipments of liquefied natural gas.